Our Daihatsu Sirion AC Compressor manufactured using high grade factor inputs in compliance with international quality standards also available in various specifications to cater the variegated needs of our valuable clients and can be customized as per their demands at within market rate. A team of quality examiners makes sure that only flawless products are dispatched for the patrons' premises. We sincerely hope to establish longtime and friendly business relationship with you. YI GUAN PRECISION CO. LTD was set established in Taiwan. 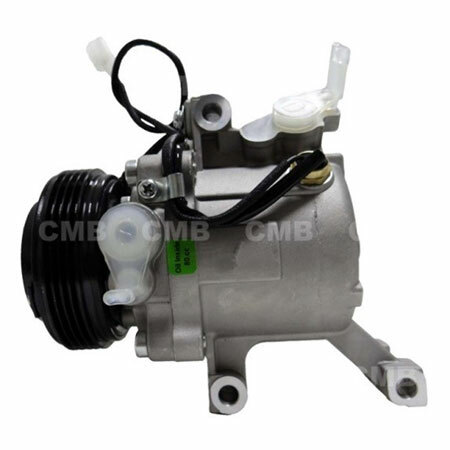 Our company specializes in the design, development, production, sales, manufacturing and OEM of Daihatsu Sirion AC Compressor. With attractive designs, powerful functions, high quality, reasonable prices and excellent after-sale service, our products have found popularity with customers.